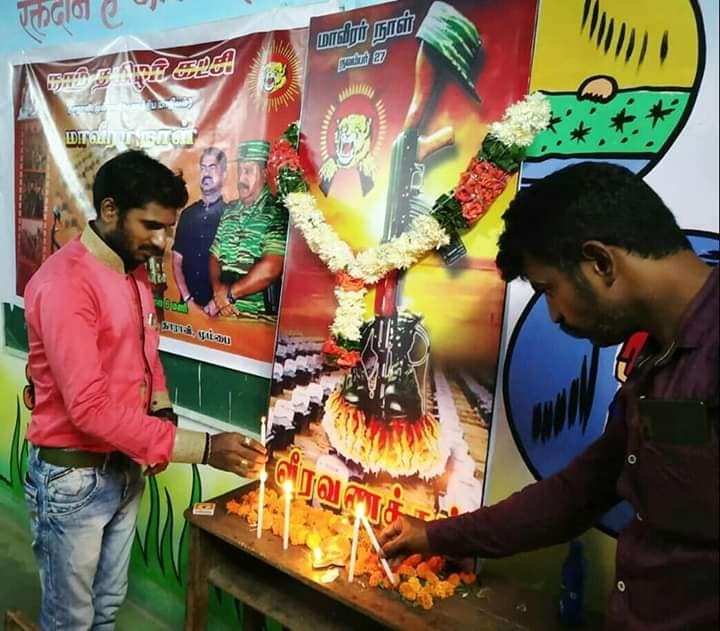 Thousands of Tamils gathered at memorial events across Tamil Nadu, India this week to commemorate Maaveerar Naal. 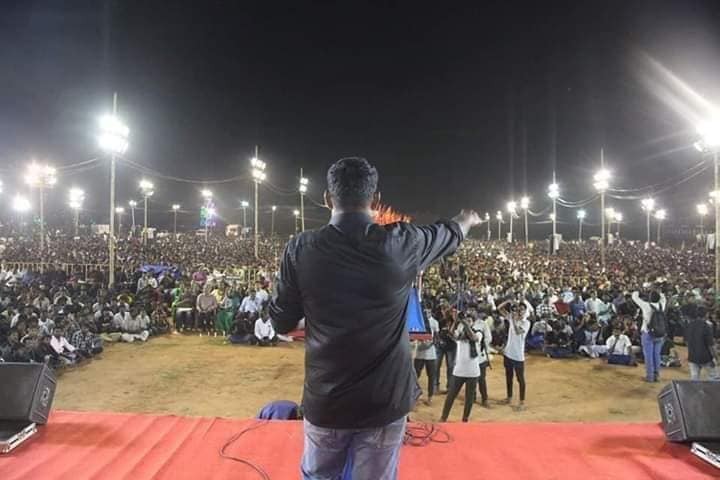 In Thanjavur, Naam Tamilar Katchi supporters held a large scale event where party leader, Seeman spoke. 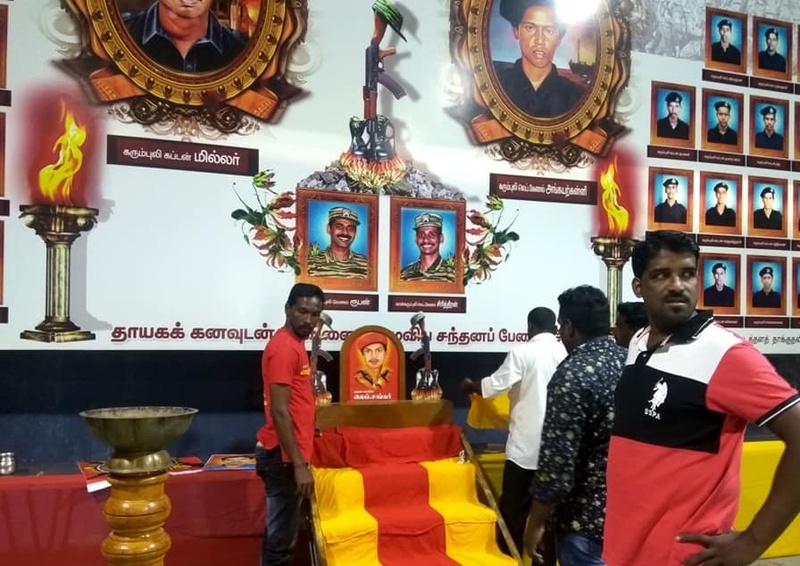 In Madurai, Tamils marked the death of the first LTTE cadre to give his life to the Tamil struggle, Lt Shankar. 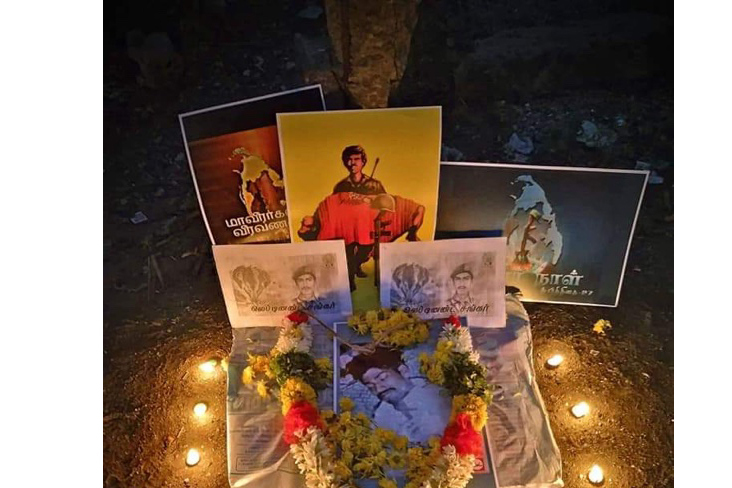 The day of his sacrifice in 1982 was later chose by the LTTE as a day of remembrance to commemorate fallen fighters, known as Maaveerar Naal or Great Heroes Day. 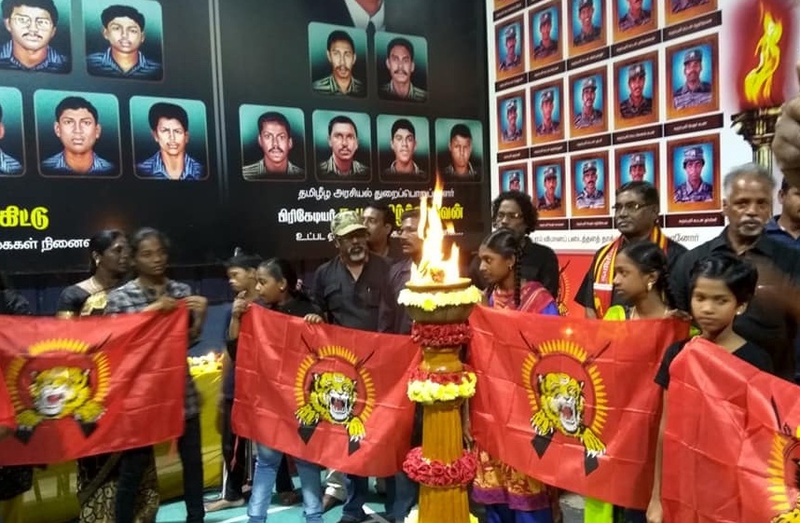 In Puducherry, Maaveerar Naal commemorations took place in the Miller Hall, named after the LTTE's Captain Miller.